Crock Meter one of the tests for determination of color fastness of vinyl coated fabrics is the crocking test. 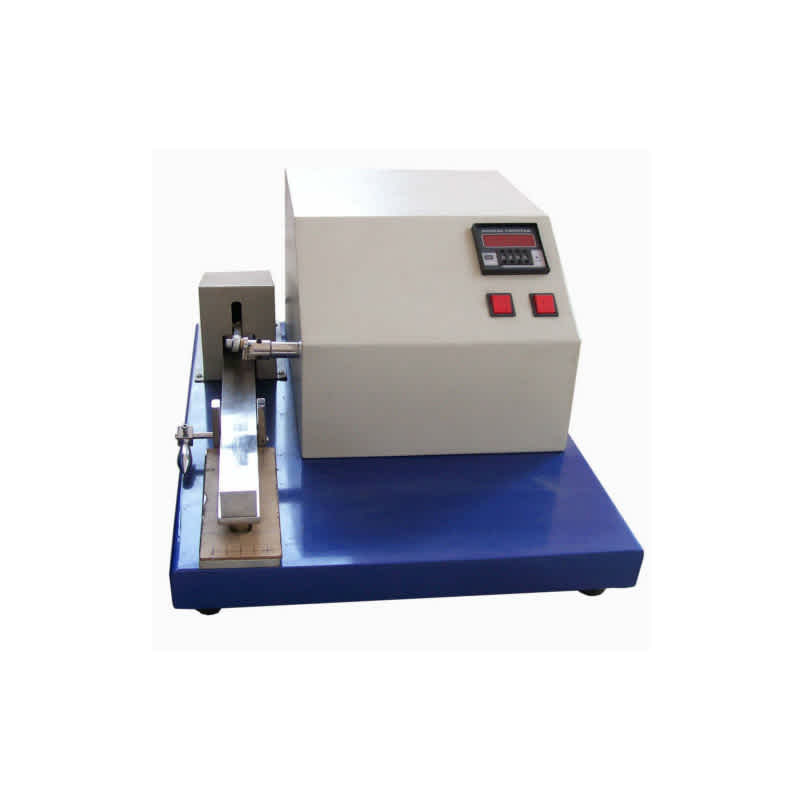 This test is used for the determination of colour fastness against rubbing, either under dry or under wet condition. In this test, a moving brass abrading member of specified shape and size hold a bleached fabric rubs against the test specimens under a fixed load. The amount of colour lost by the test specimen and the amount of colour transferred to a piece of abrading fabric fixed over the base of the moving abrading member are graded with the help of standard grey scales to evaluate the colour fastness of the sample under test rubbing.